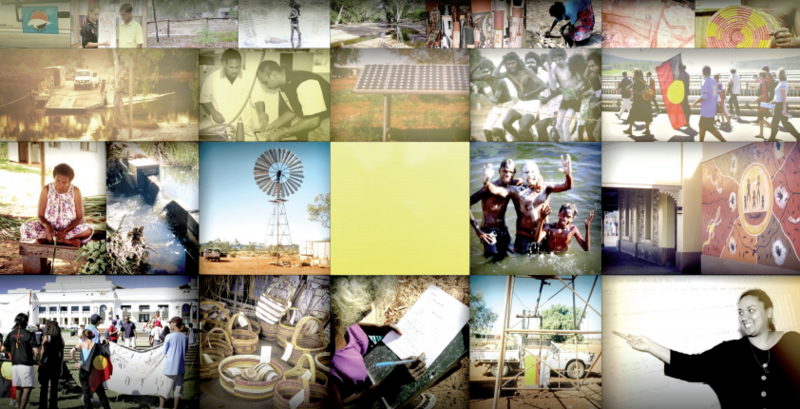 This paper attempts to identify the key challenges facing Indigenous people and governments in reshaping the architecture of Indigenous governance in the Northern Territory of Australia, and considers some strategic options for a way forward. First, a brief historical background is provided to Indigenous governance and local government in the Northern Territory. It examines why the issue of Indigenous governance has become a focus for greater policy and public attention recently, and highlights the implications of historical and current policy changes for future governance arrangements. - the vexed issues of government funding and coordination. It is timely for the Northern Territory Government to comprehensively re-examine the suitability of current legislative, funding, development and training frameworks for Indigenous governance, and how these might be reformed to better support Indigenous initiatives to reshape governance. A number of options in these areas are canvassed. Smith, D.E. "From Gove to Governance: Reshaping Indigenous Governance in the Northern Territory." Discussion Paper No. 265/2004, Centre for Aboriginal Economic Policy Research, Australian National University, Canberra, Australia. 2004. Paper. Two Possible Paths Forward for Native Disenrollees and the Federal Government?